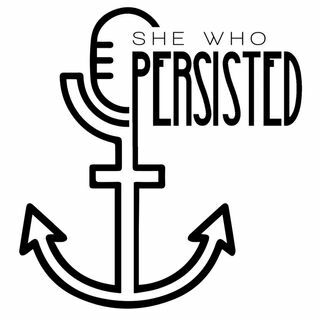 Episode 31: Monstrous Menstruation - The Carries and others | She Who Persisted. The Nasty Podcast. Desde: She Who Persisted. The Nasty Podcast.